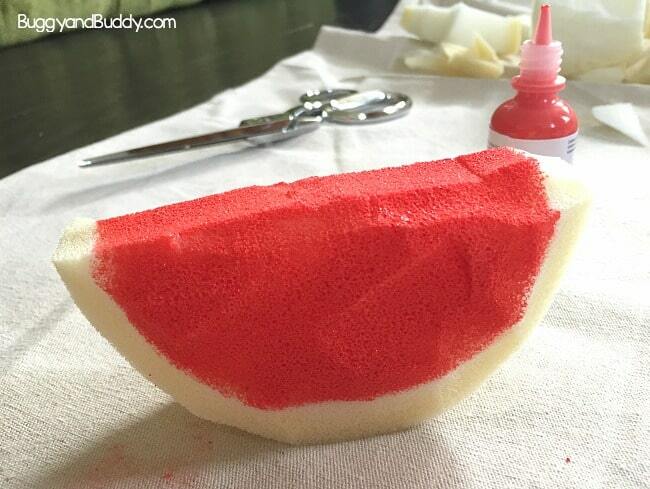 Here’s how to make your own squishies, the latest craze in the toy world. 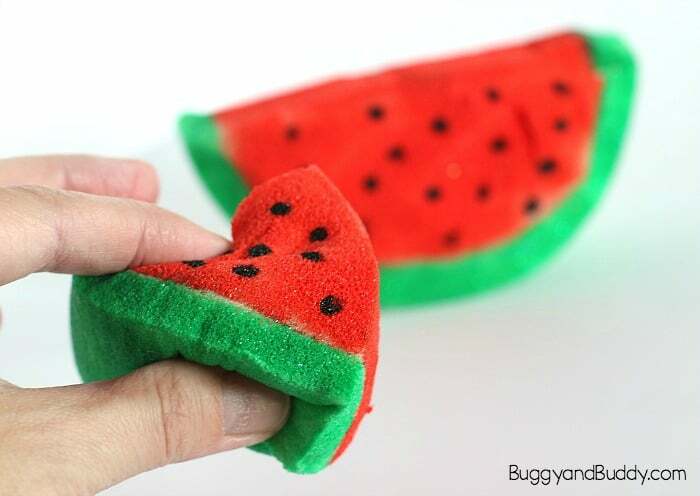 This tutorial will teach you how to make your very own watermelon squishy toy (and you can use the same method for any shape) and provide you with tips and materials you’ll need to get busy creating! 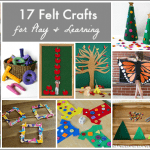 Follow our Crafts and Projects for Older Kids Pinterest board for even more crafting ideas! If you’re like me and have never heard of them, they remind me of a stress ball. They’re basically squishy toys that are soft to squeeze and release slowly. Some are even scented! 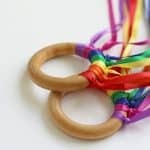 They are great fidget toys and nice for relaxing, playing with, or just nice for relieving stress. 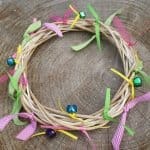 You can buy some already made or have a go at making your very own! 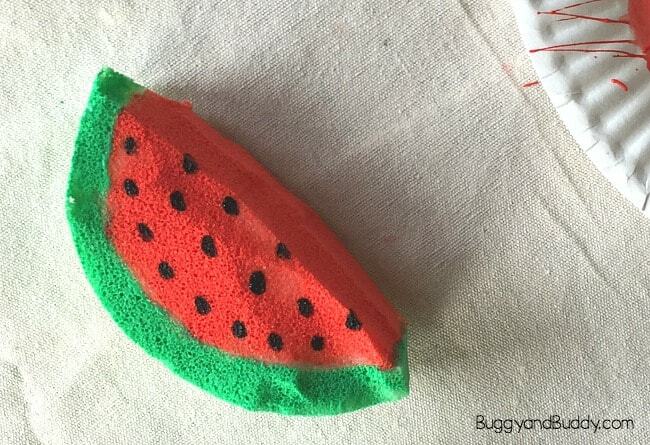 In this tutorial I’ll show you how to make a watermelon squishy toy (great for summer crafting), but you can use the same method to make any shape or figure you’d like! Be sure to check out our DIY Christmas Squishy Toys! Very sharp scissors. 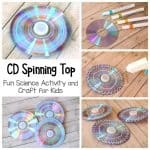 We used these. 1. You’ll need to obtain some memory foam to cut your squishy shape. We had an old memory foam pillow we used, but you can also get an inexpensive memory foam pillow online or at your local store. (Check Target, Walmart, or Kohls.) The pillow actually goes a long way. We made about 15 squishies of various sizes from just half a pillow. 2. You’ll also need some really good scissors to cut through that memory foam. 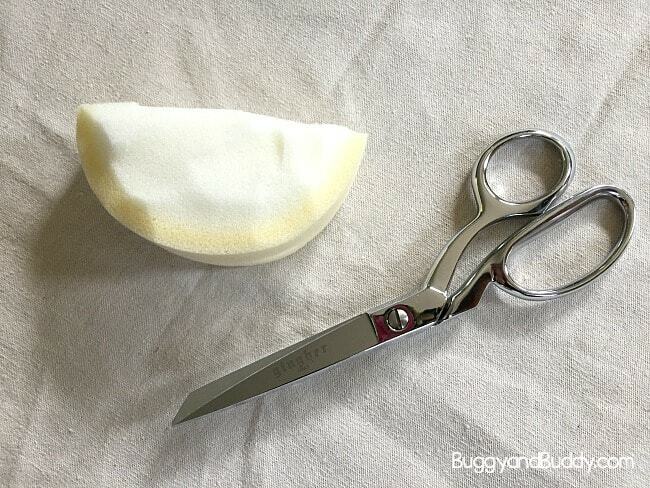 These Gingher dressmaker’s shears are perfect and cut through the foam smoothly. 4. 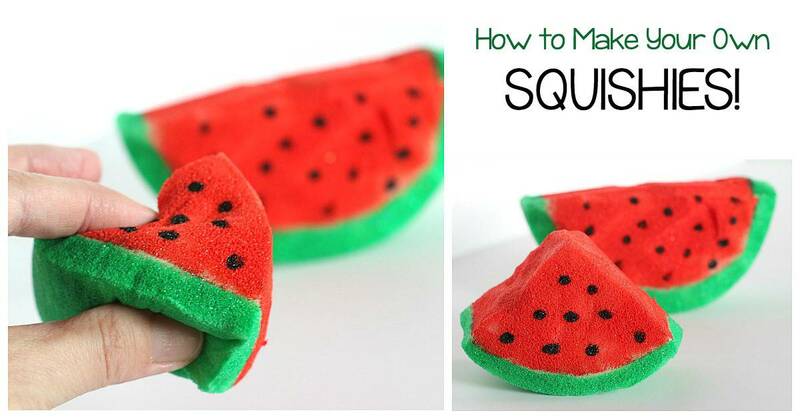 Use the fabric paint and paintbrushes to paint your squishies. 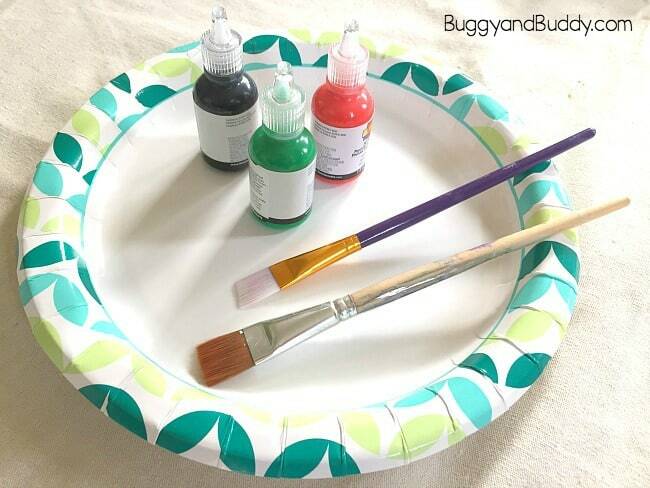 Place the paint onto a paper plate or other surface. 5. 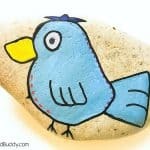 Place your squishy toy on a sheet of wax paper or parchment paper to dry overnight. 6. 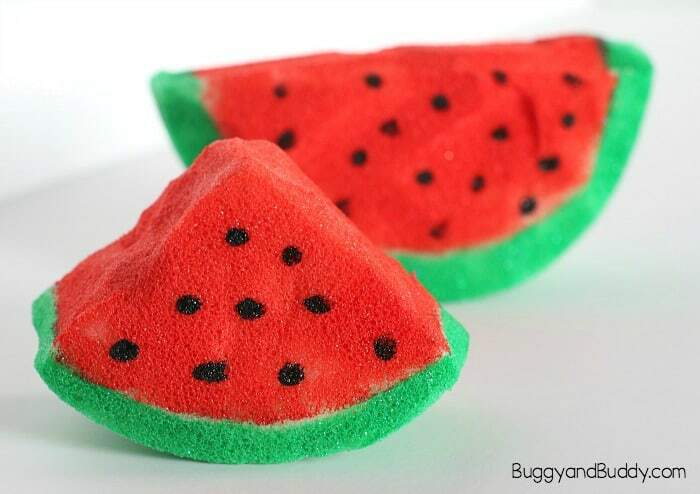 After your watermelon squishy toy is completely dry, enjoy playing with it! Hmm, using acrylic paint does that, but i read you used fabric. I guess some brands just aren’t as good as other brands. 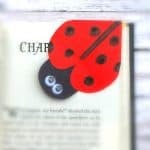 You can try adding PVA glue, that helps. You can also add more than one layer, that helps it squish more. 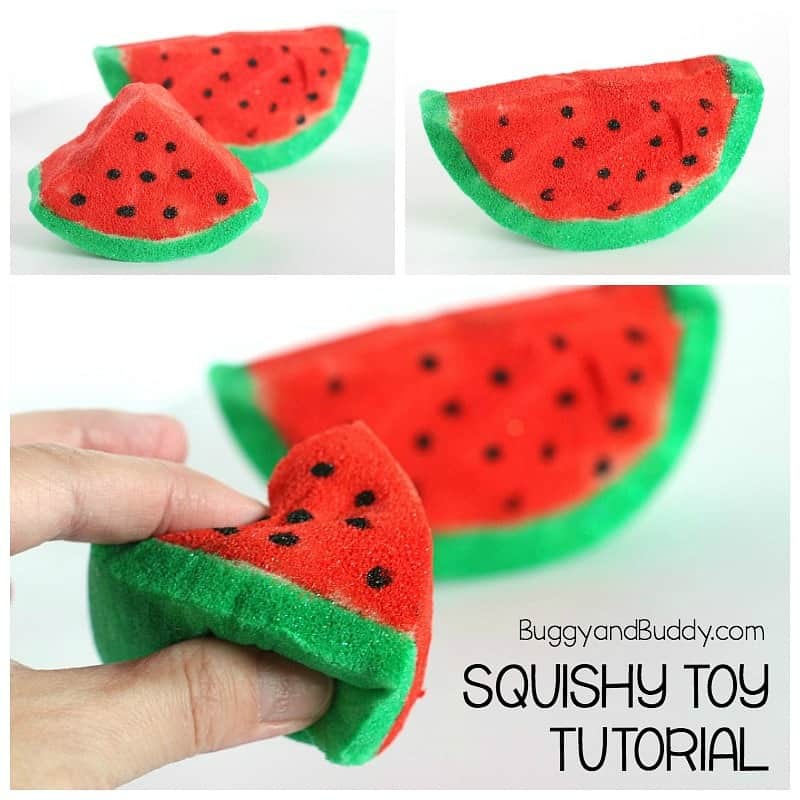 Cool diy squishy toy! 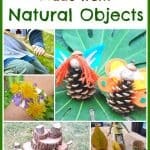 Perfect activities to bond over with the kids. 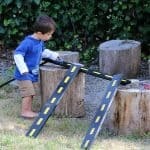 Thanks for sharing such brilliant idea.